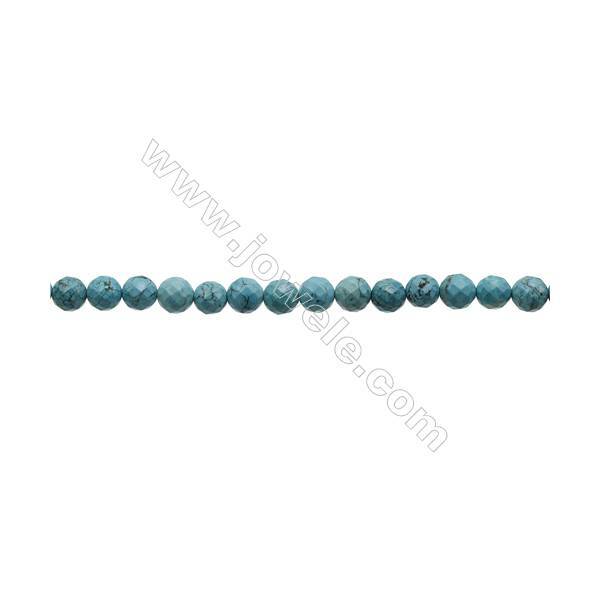 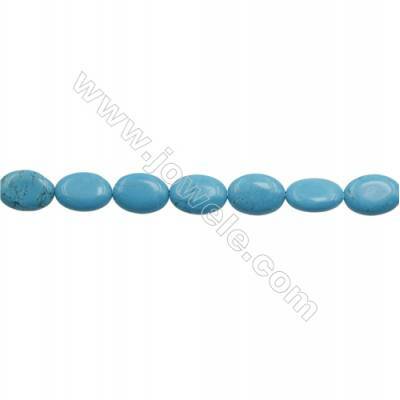 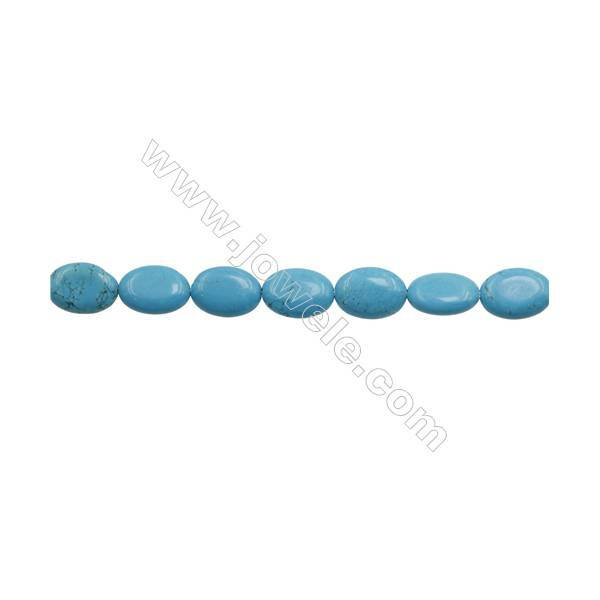 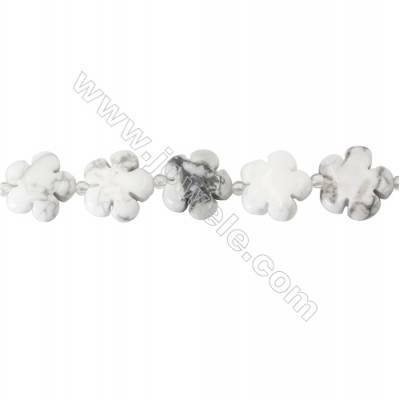 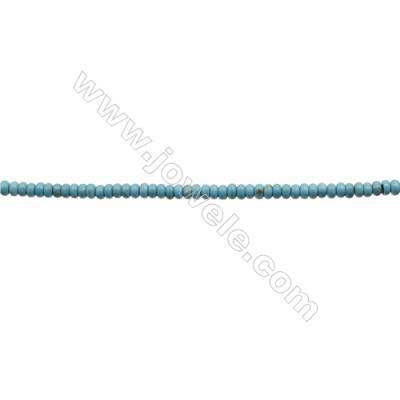 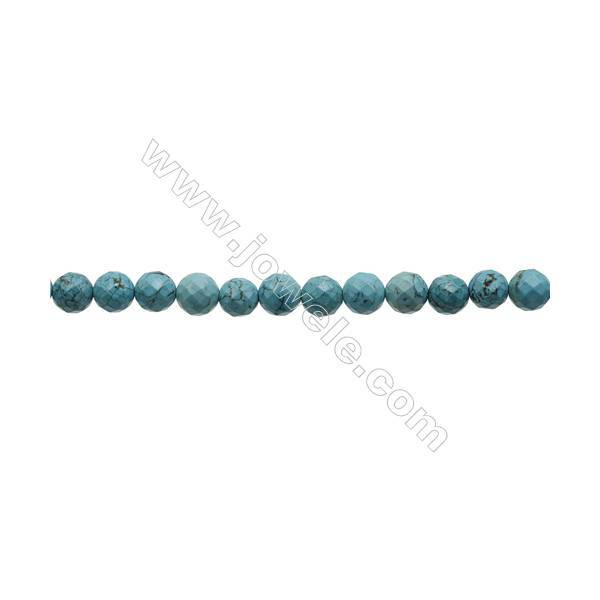 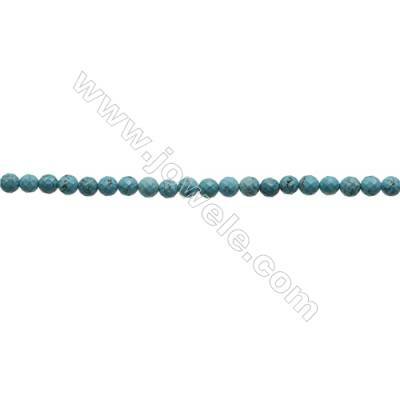 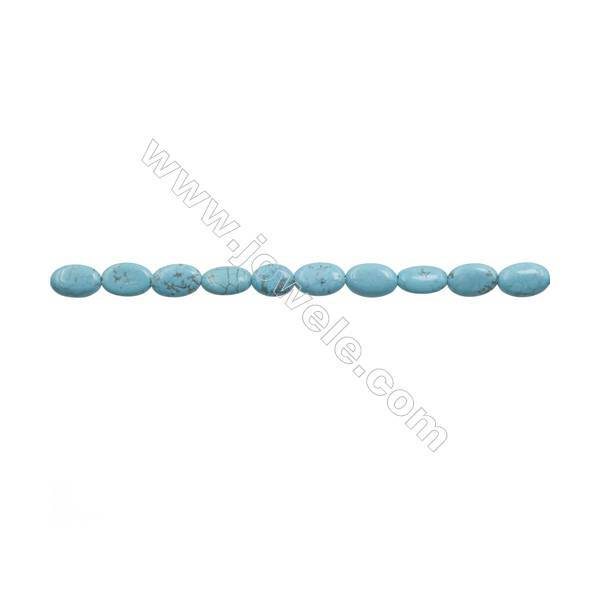 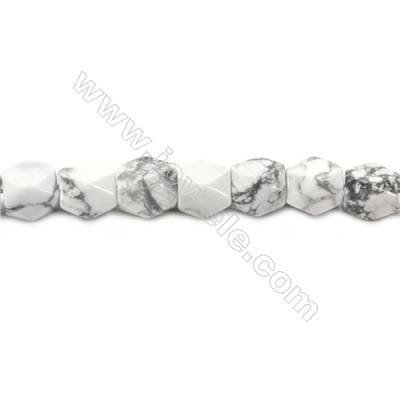 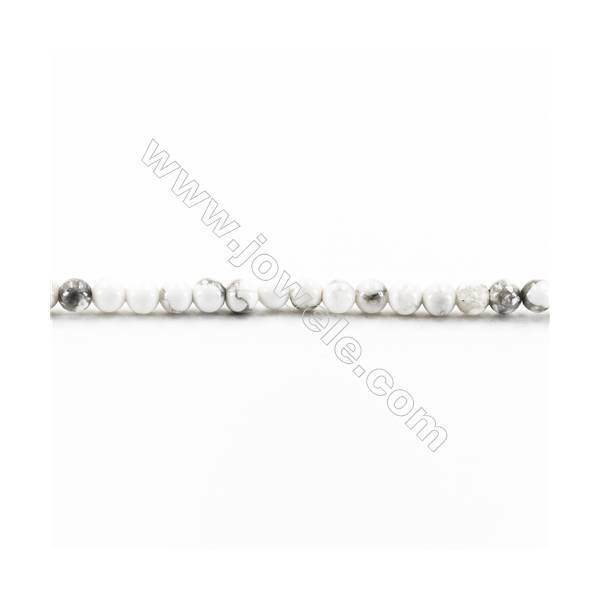 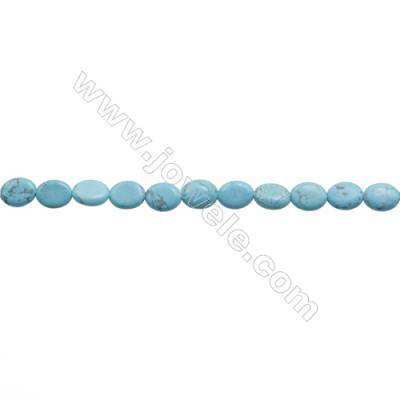 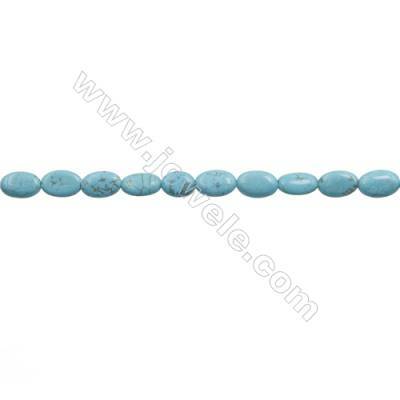 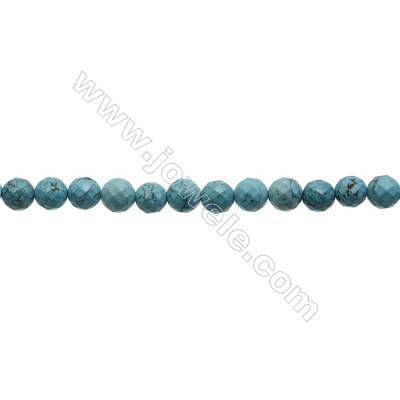 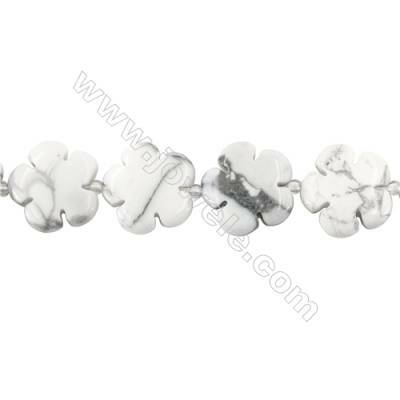 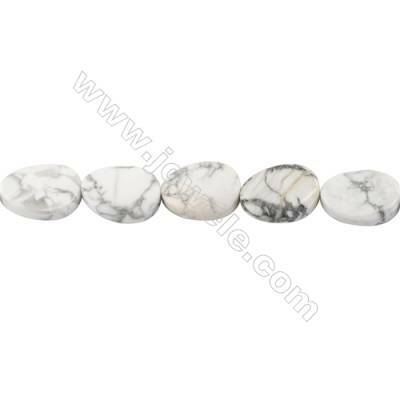 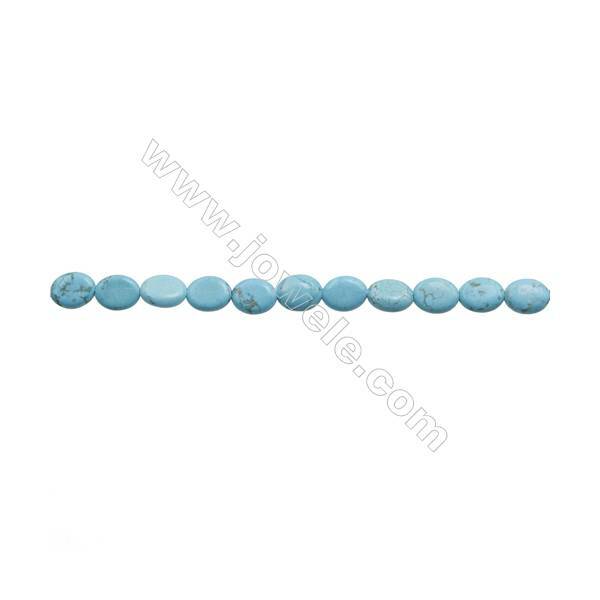 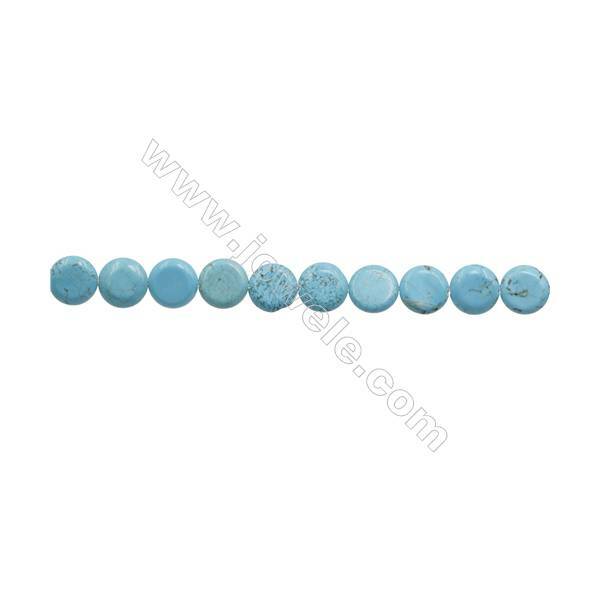 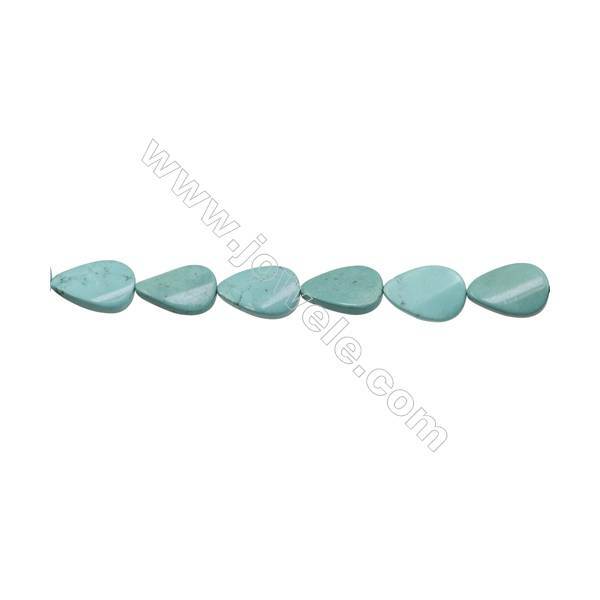 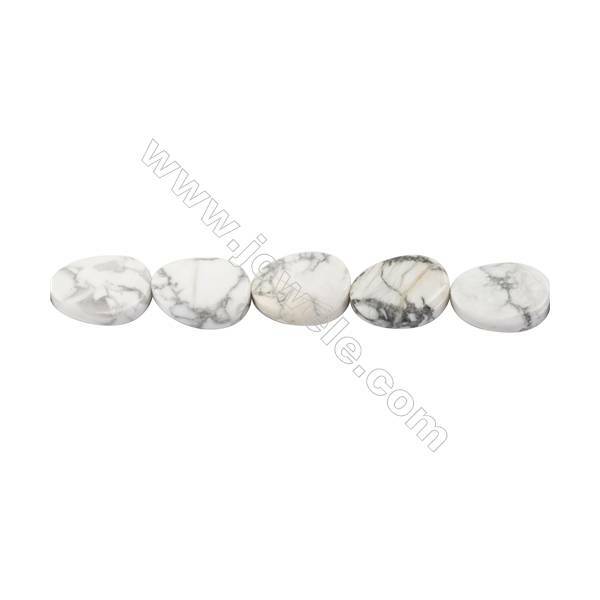 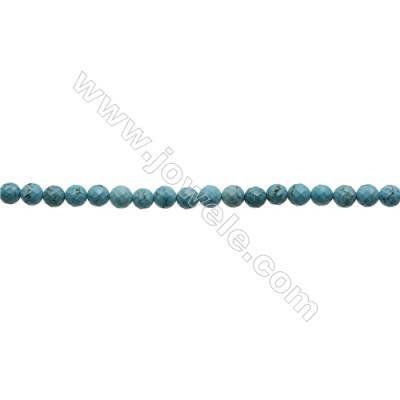 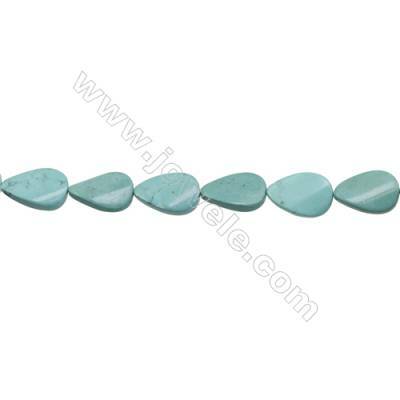 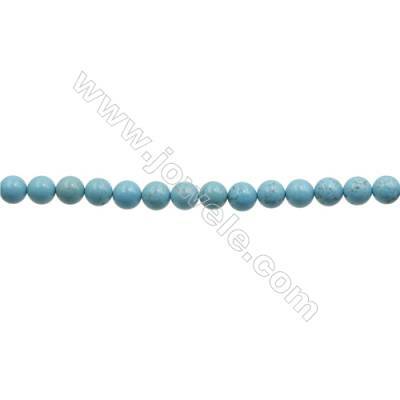 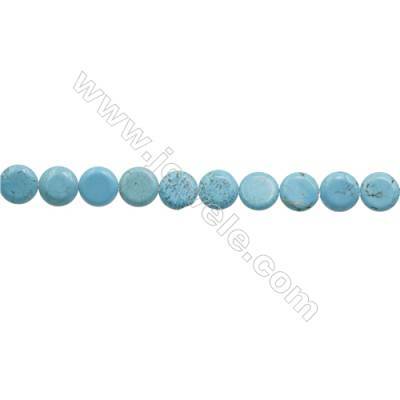 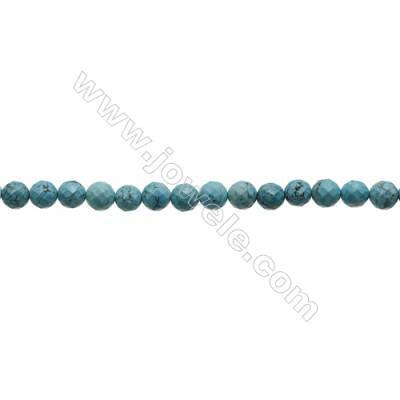 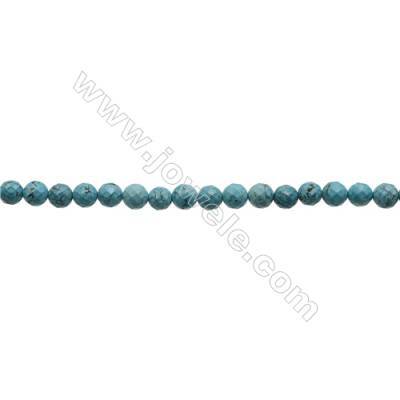 Howlite is an interesting mineral that is sometimes used as a gemstone, though often masquerading as a better-known and more valuable gem type. 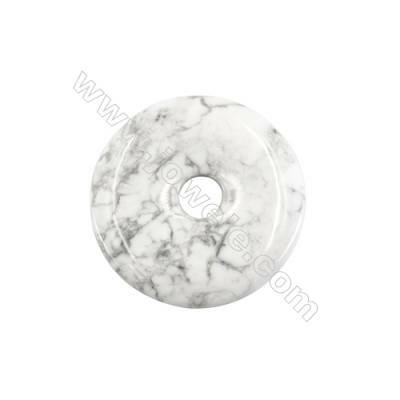 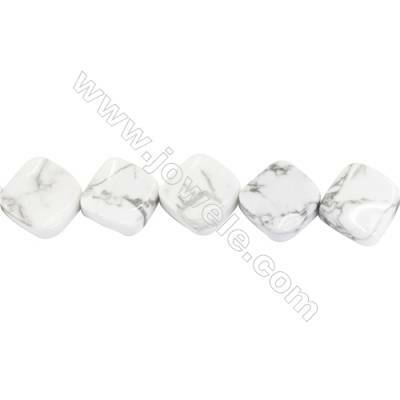 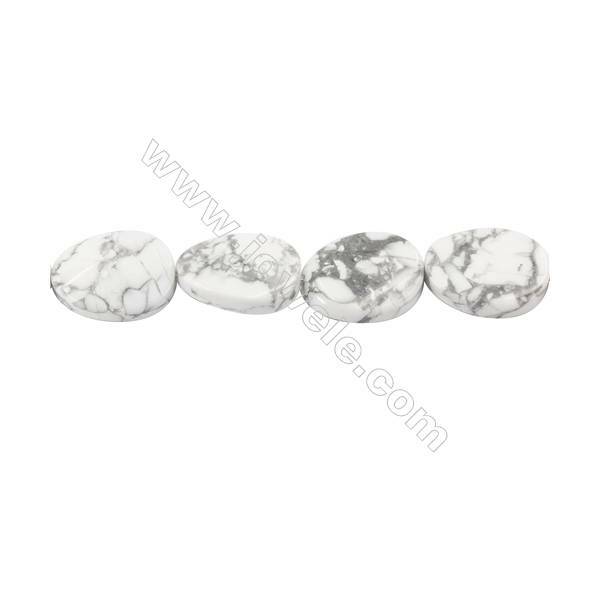 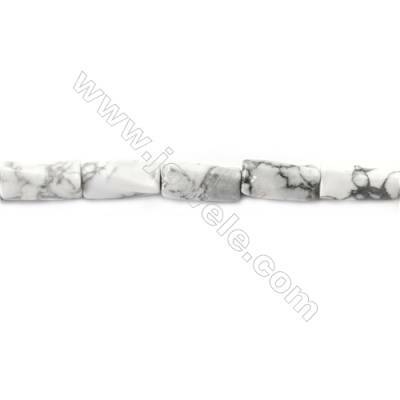 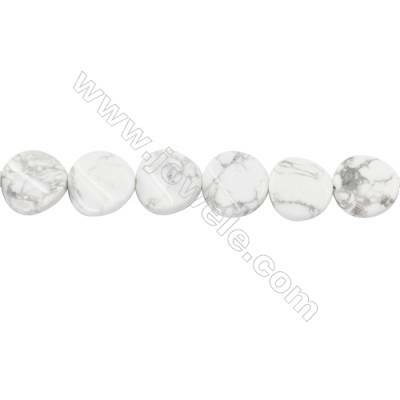 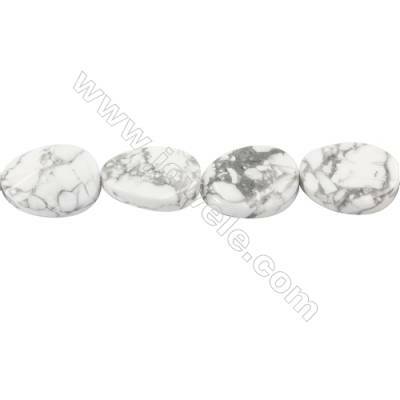 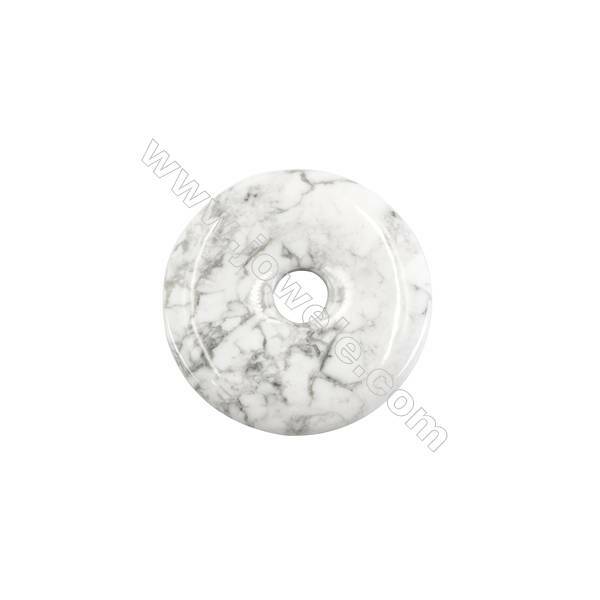 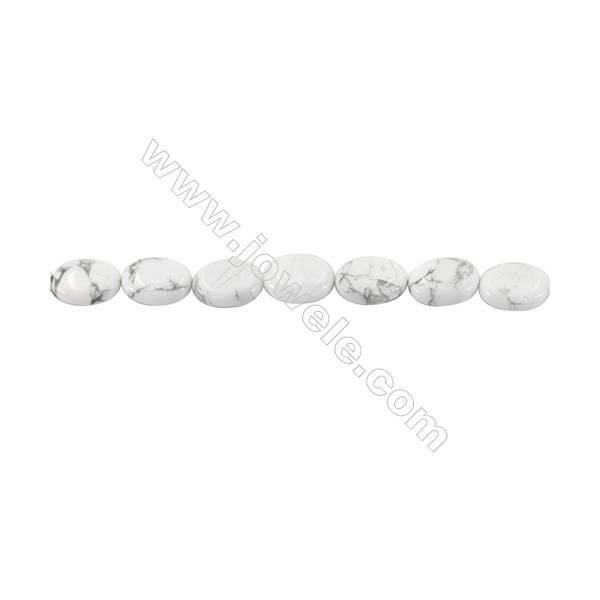 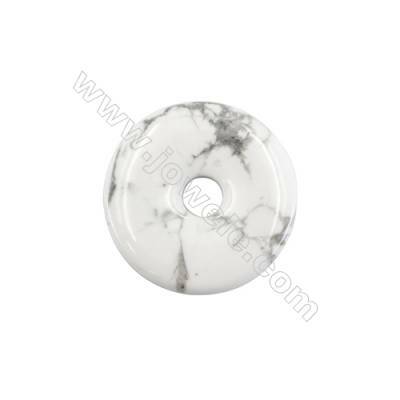 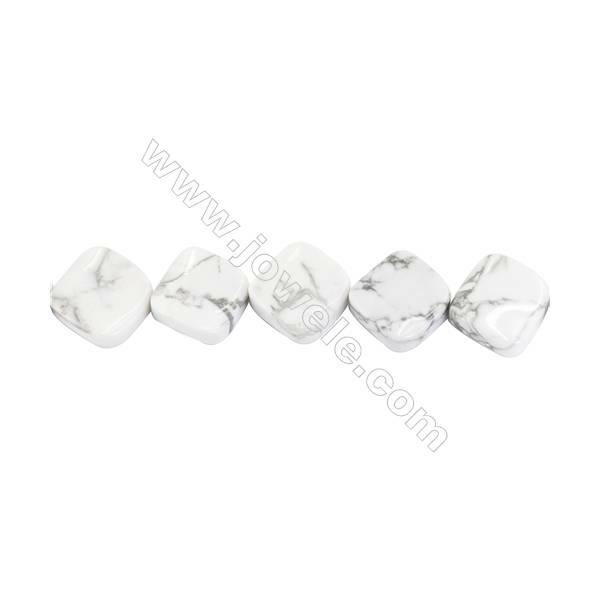 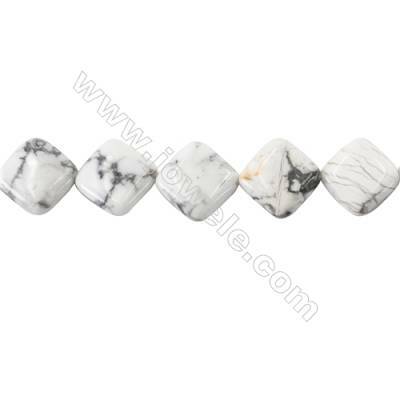 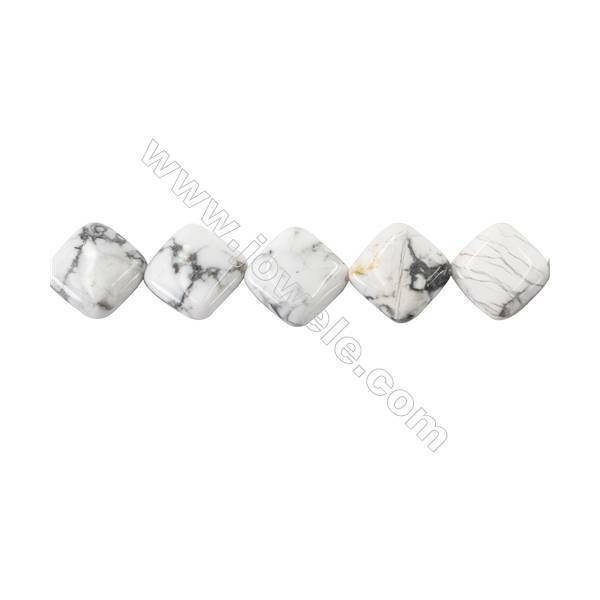 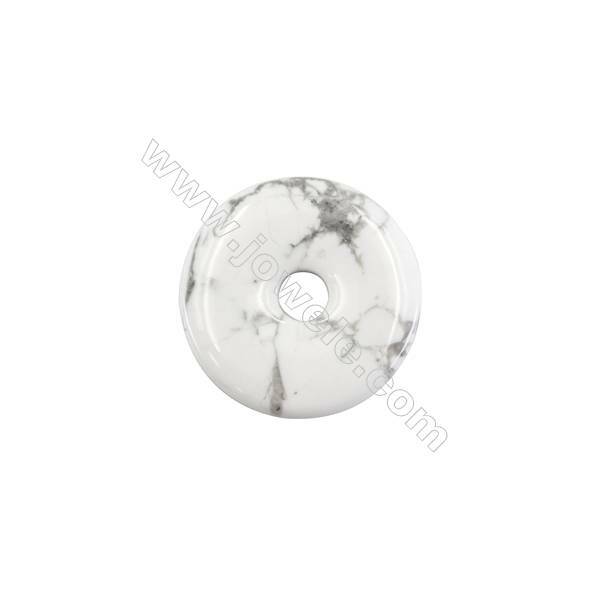 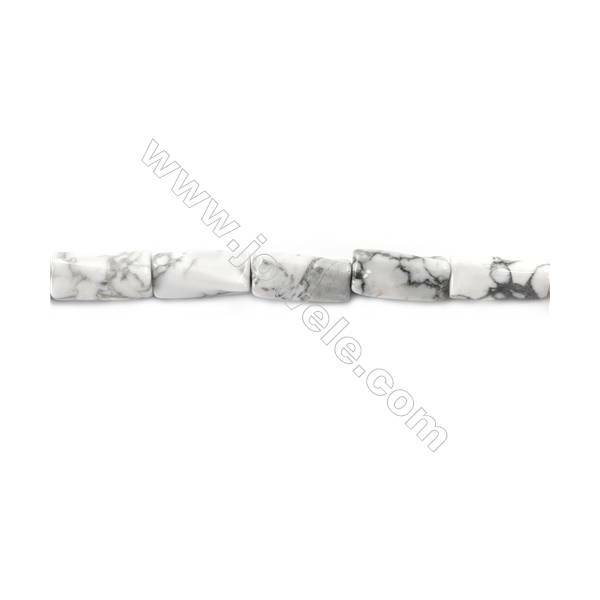 In fact it is fair to say that howlite is more famous for imitating other minerals than it is in its own right. 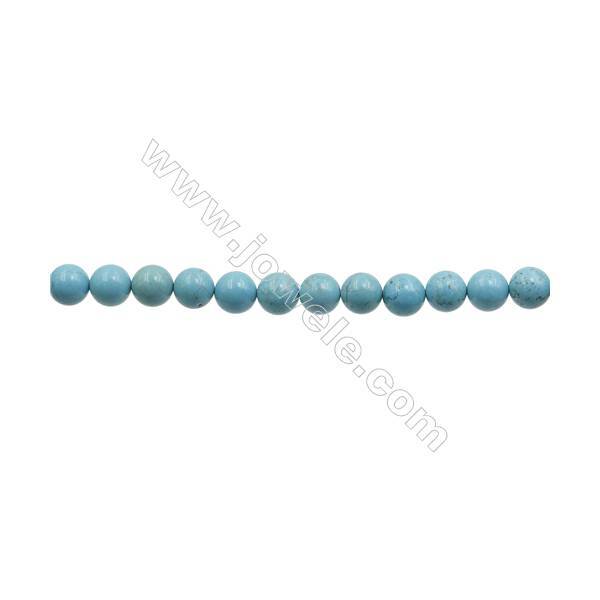 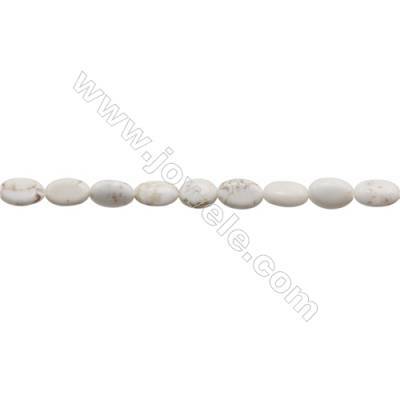 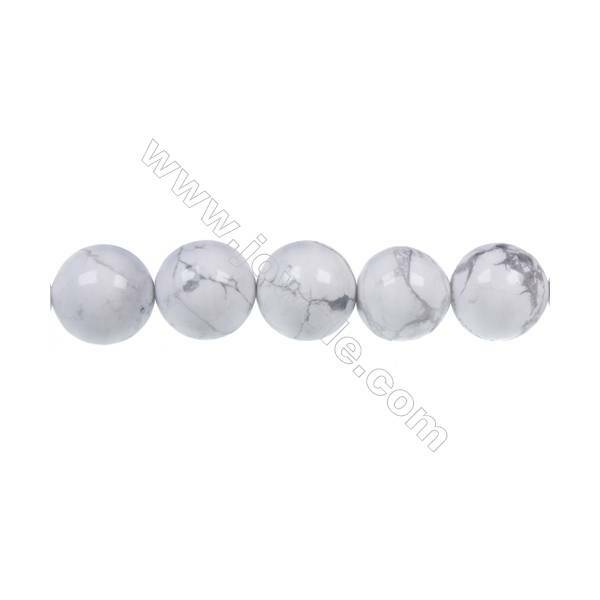 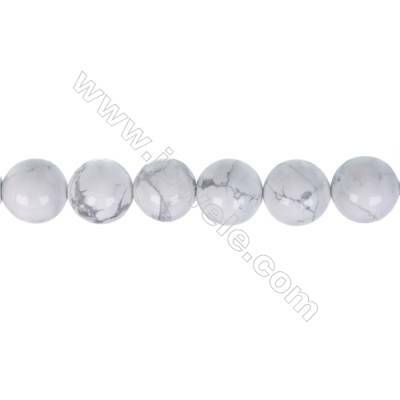 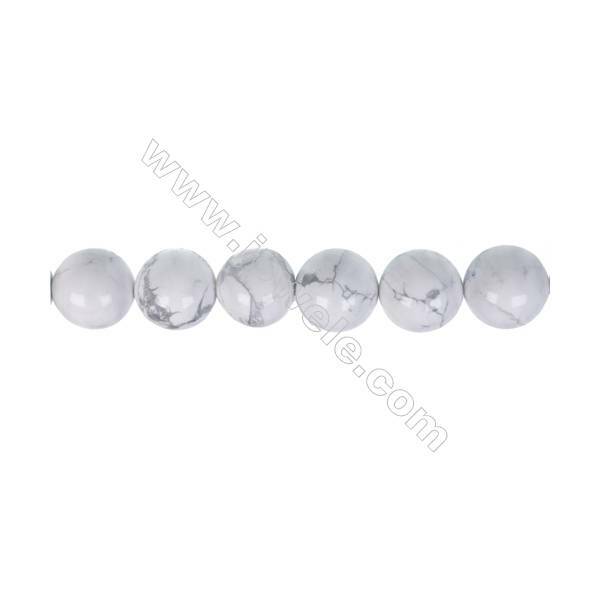 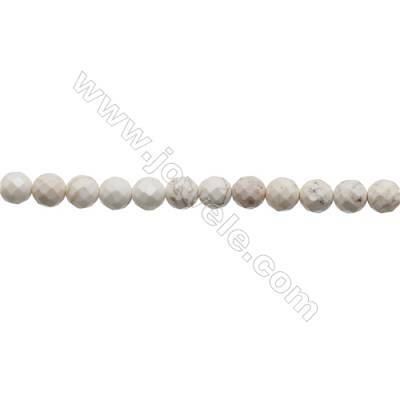 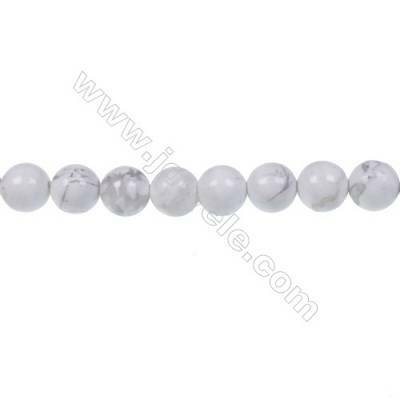 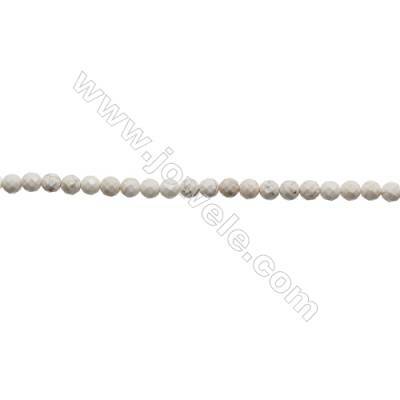 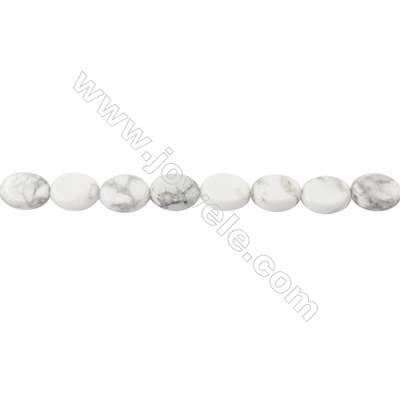 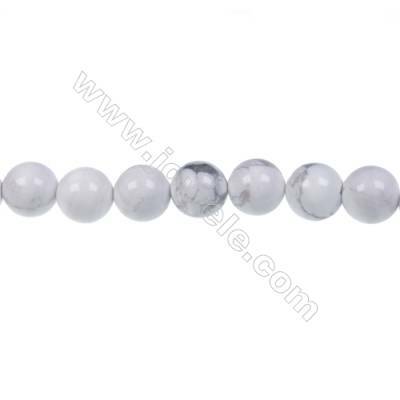 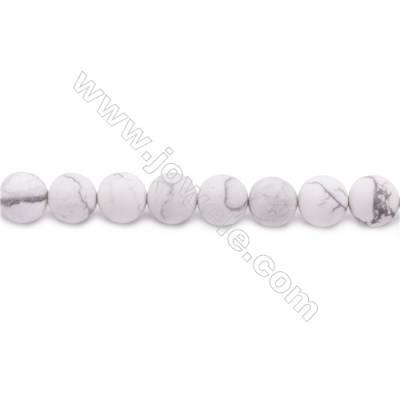 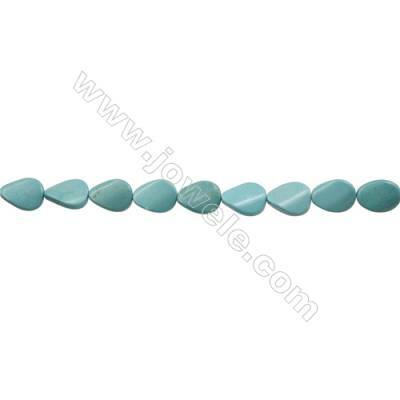 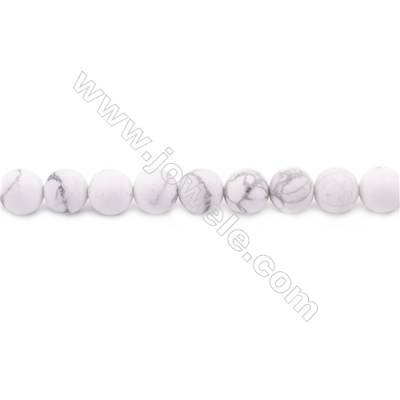 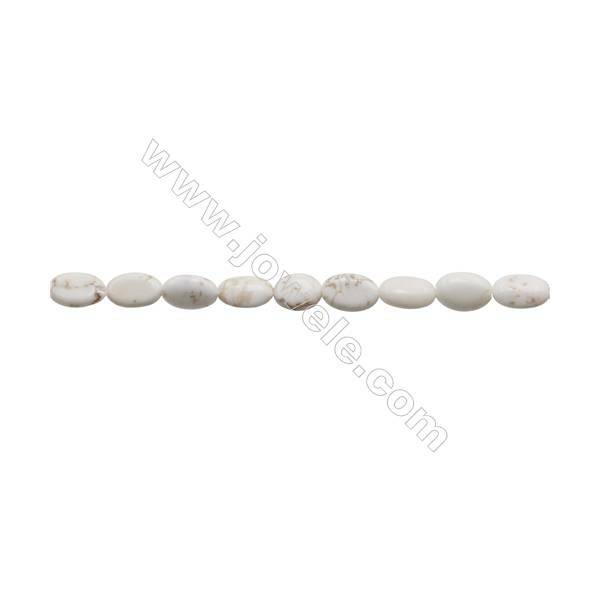 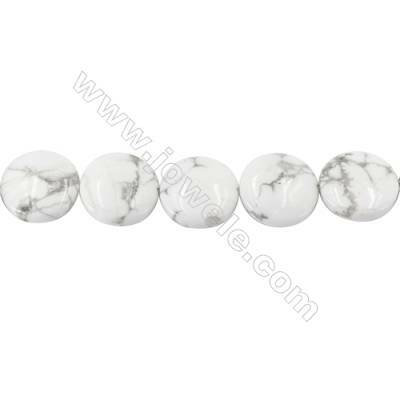 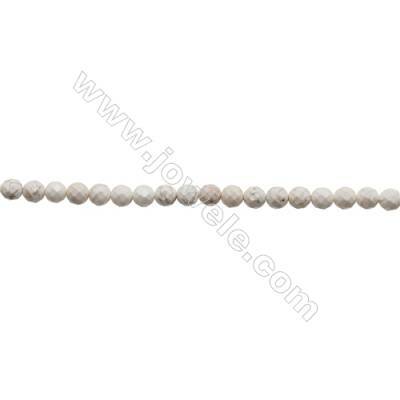 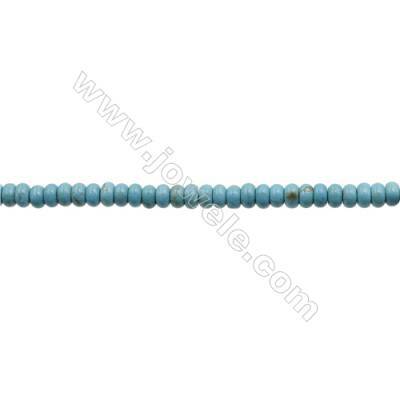 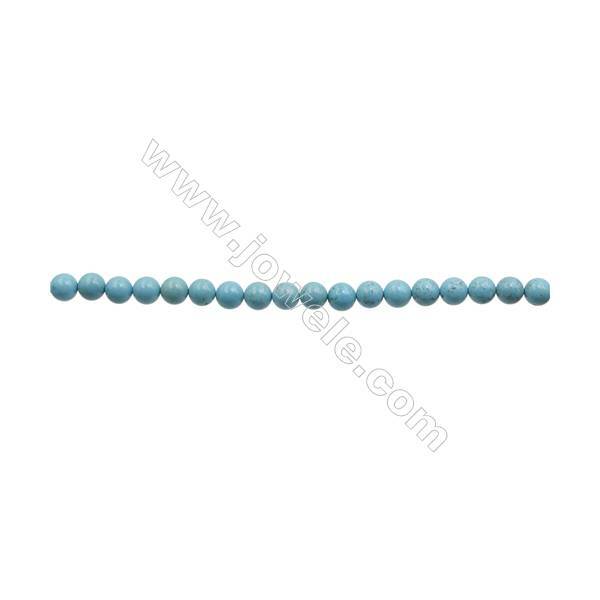 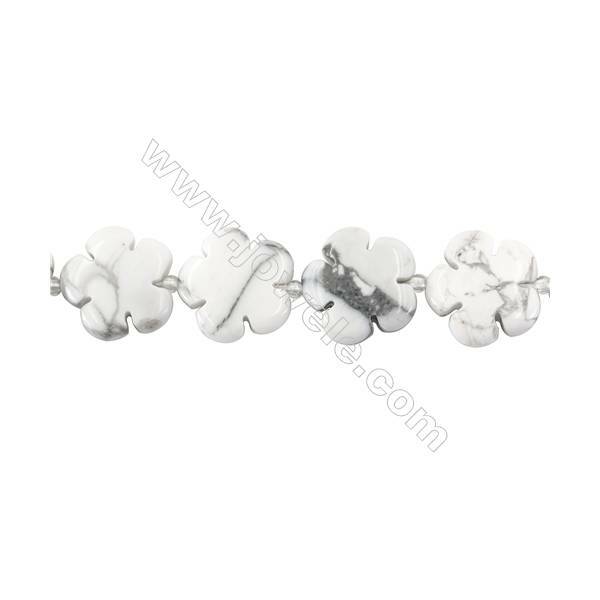 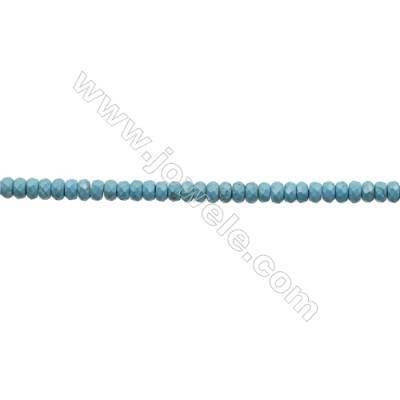 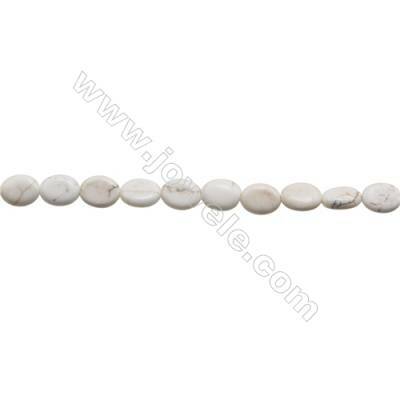 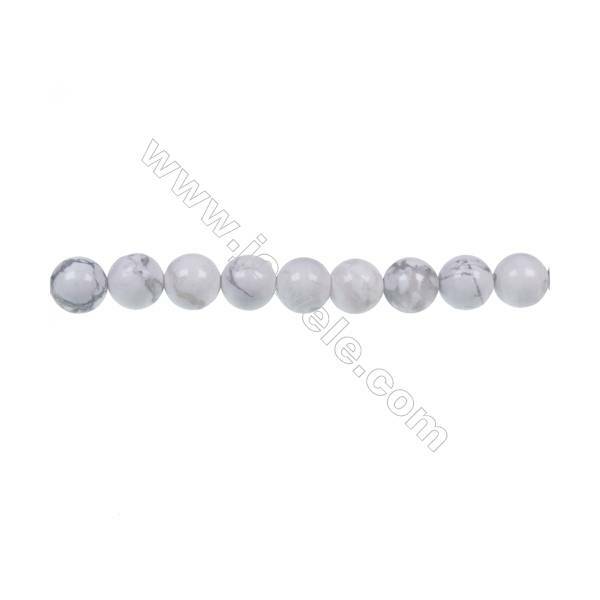 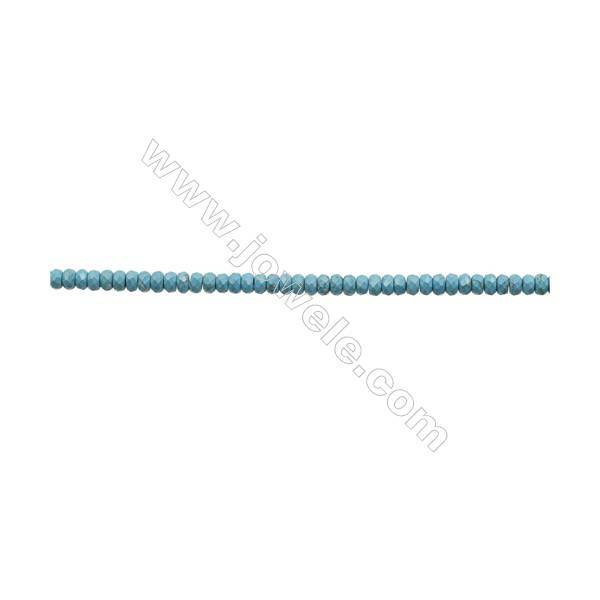 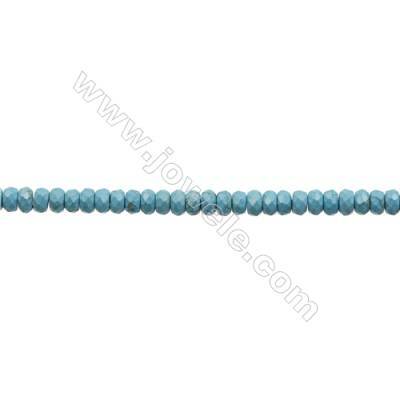 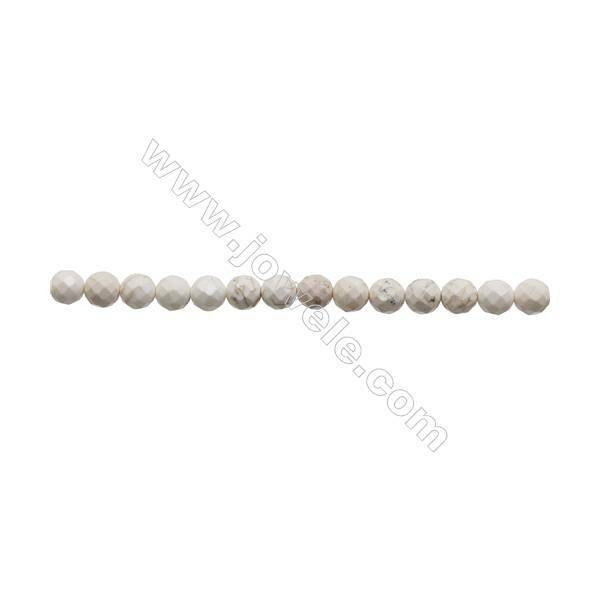 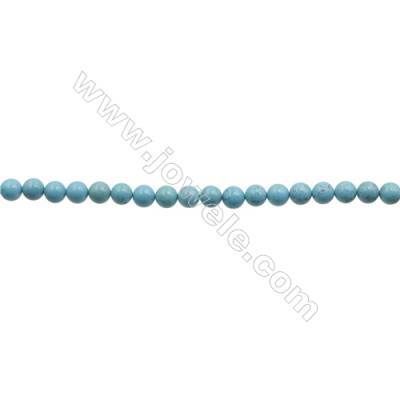 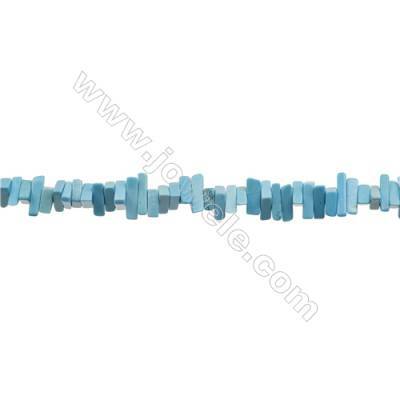 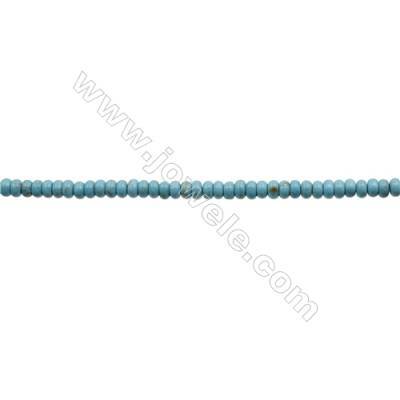 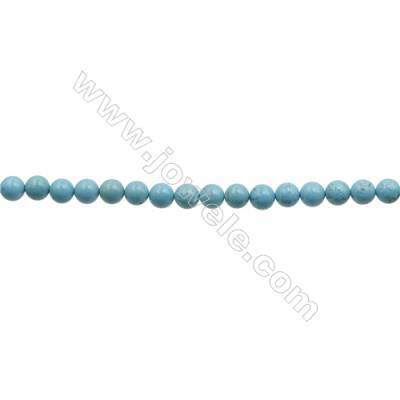 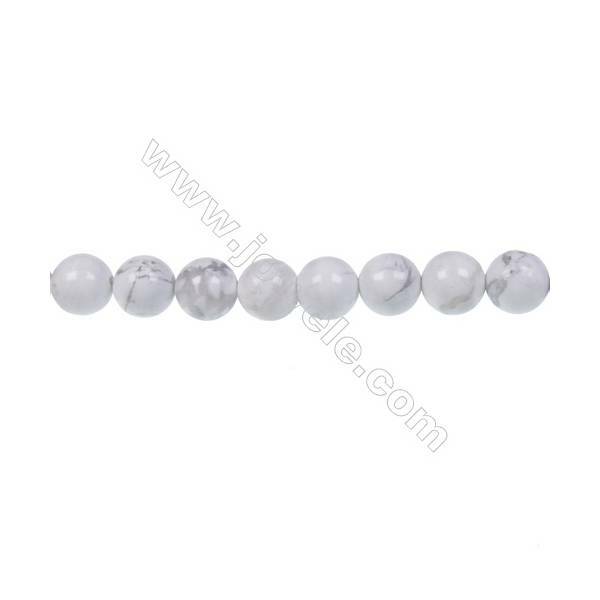 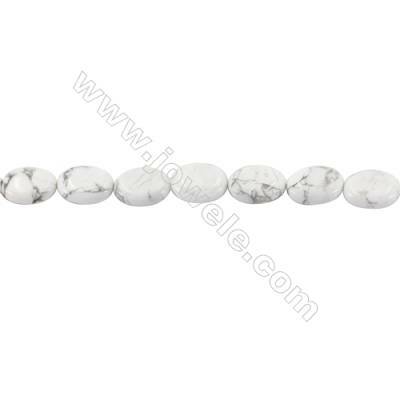 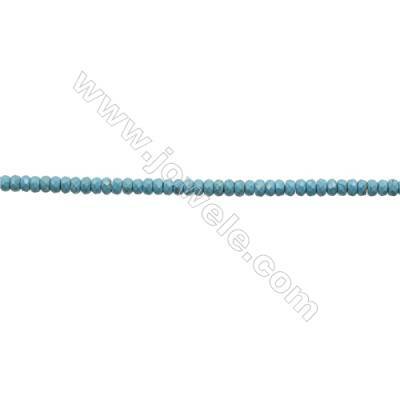 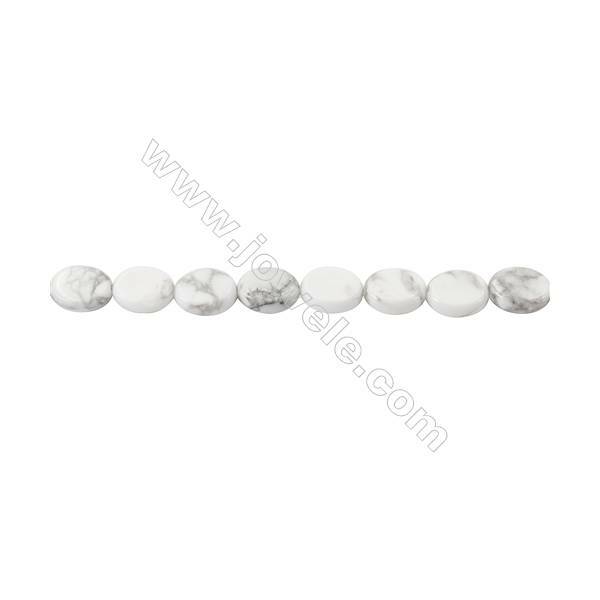 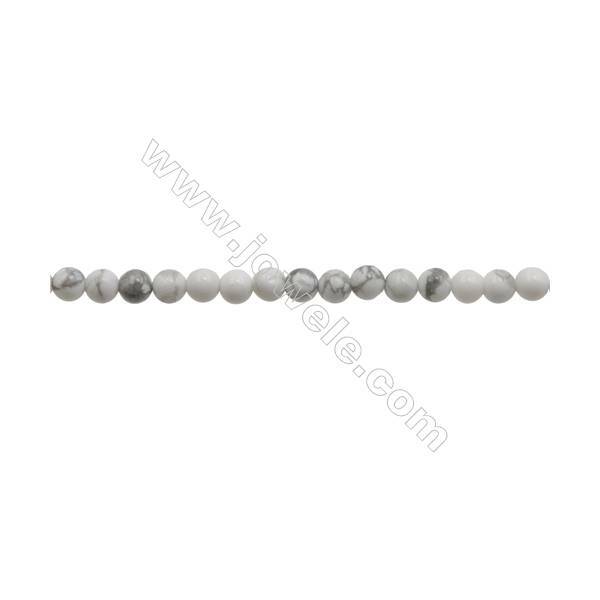 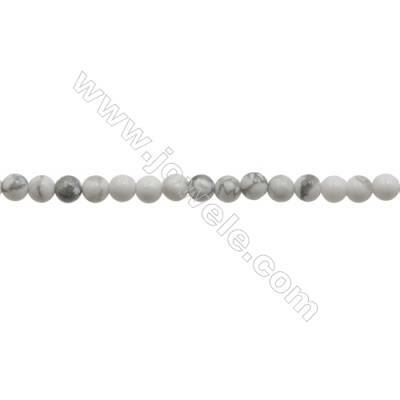 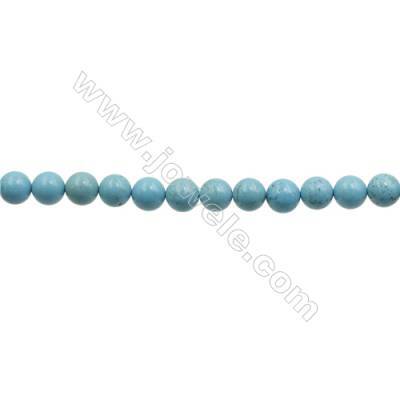 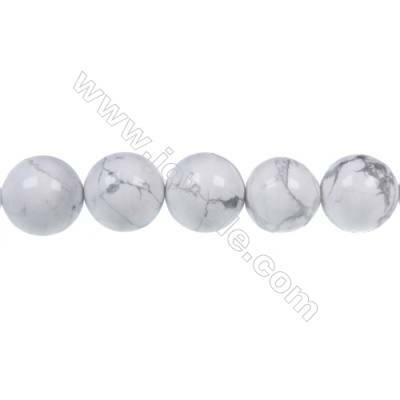 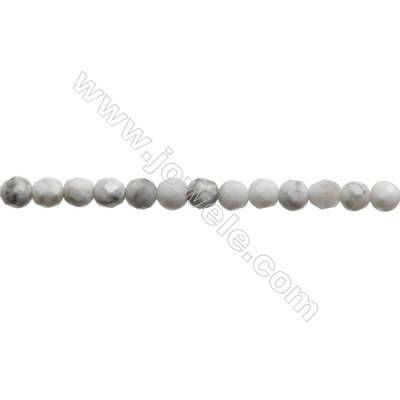 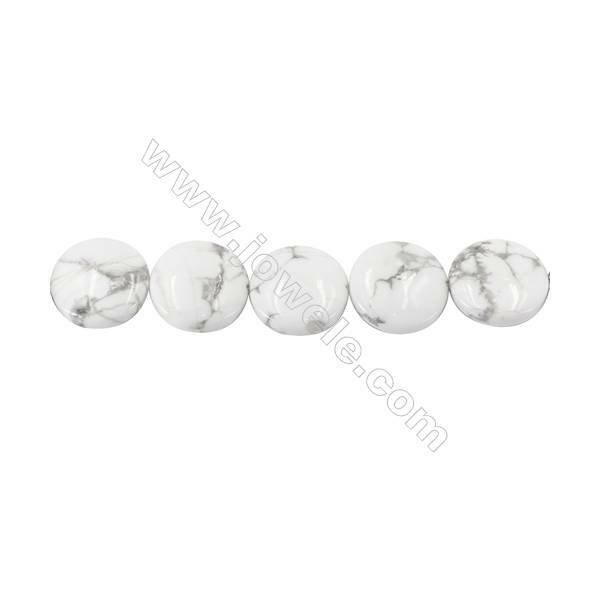 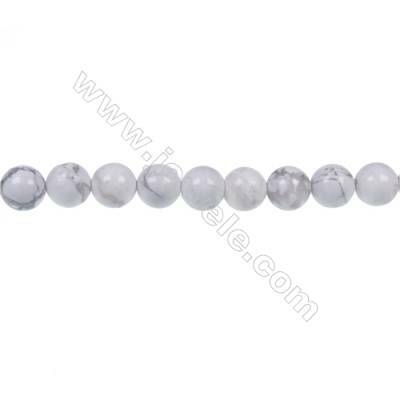 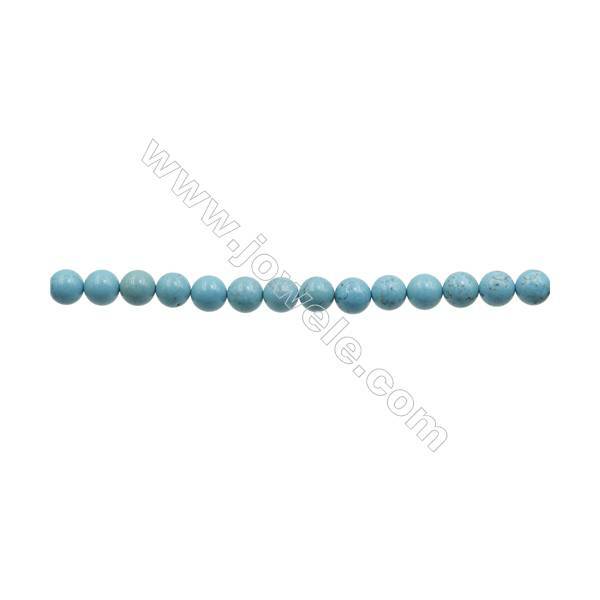 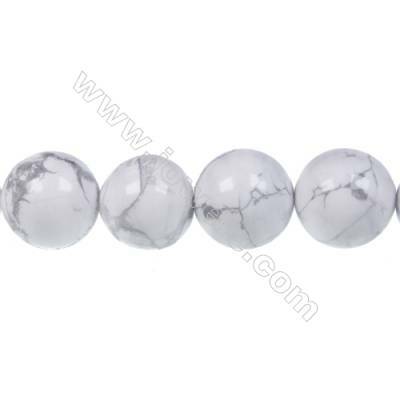 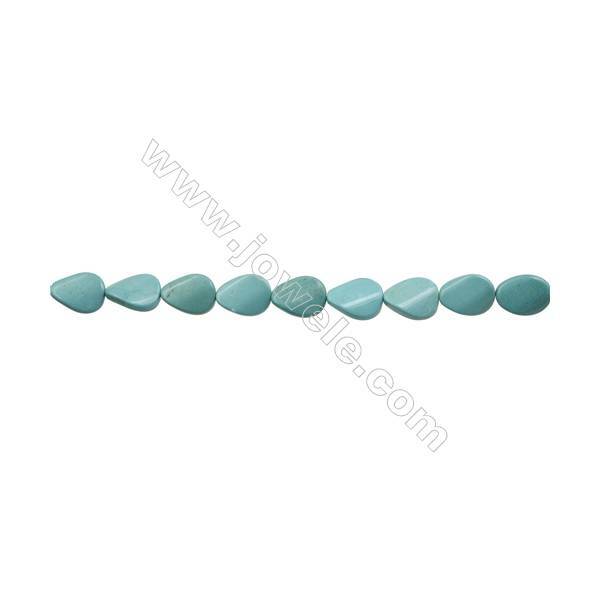 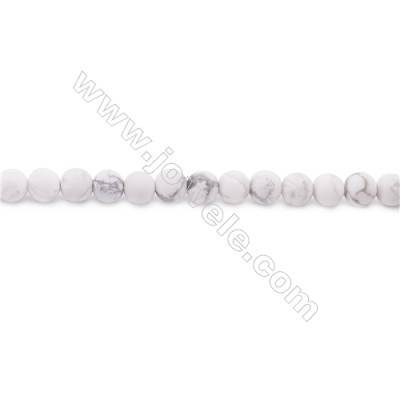 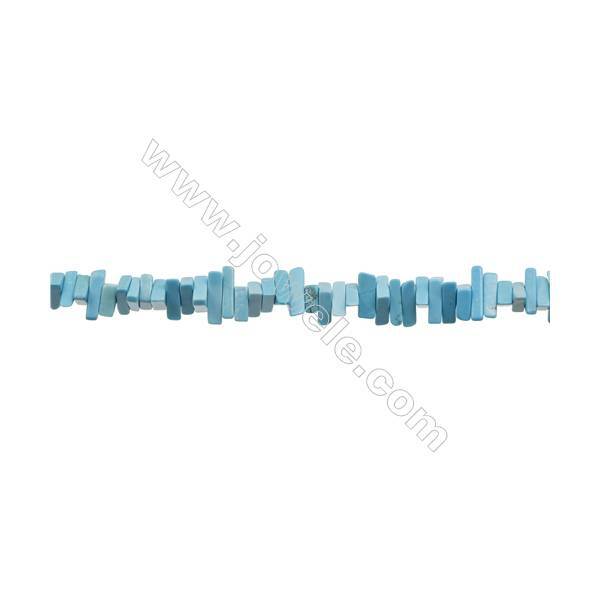 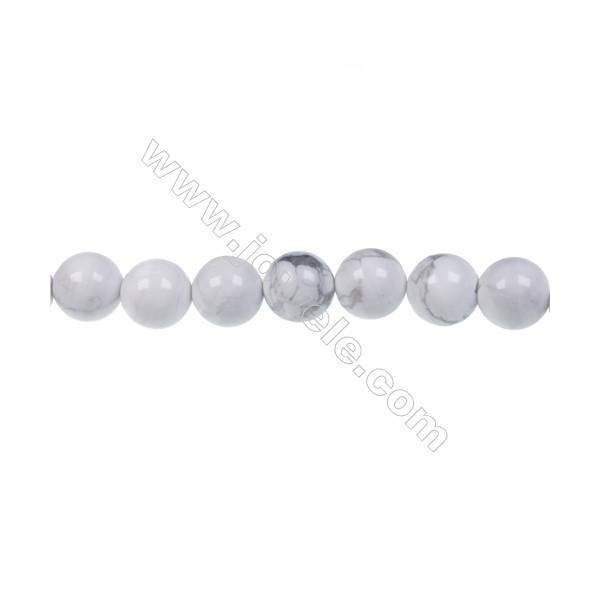 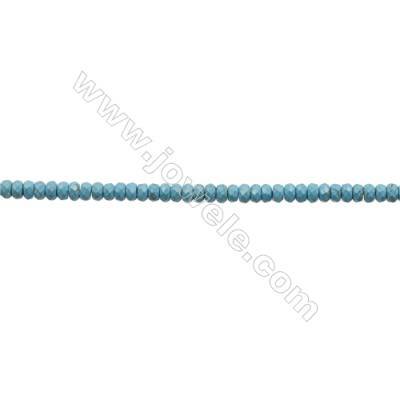 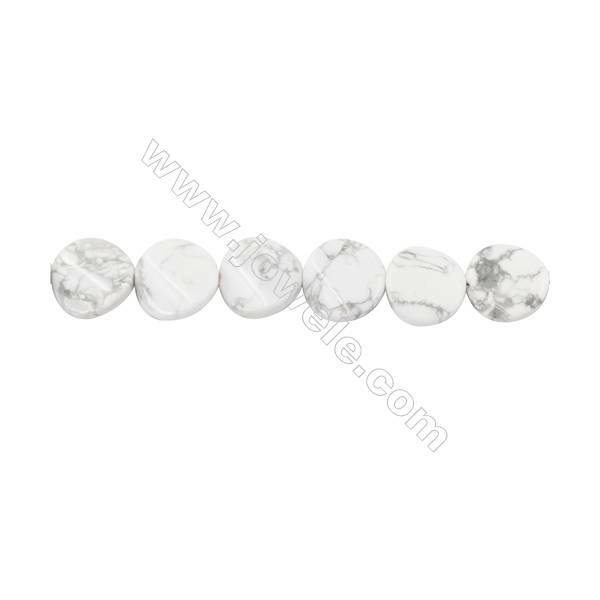 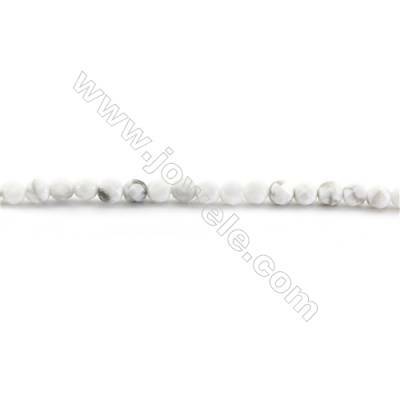 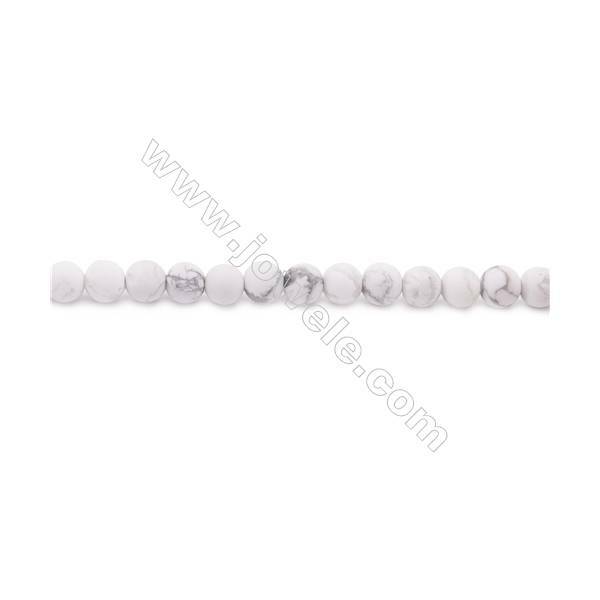 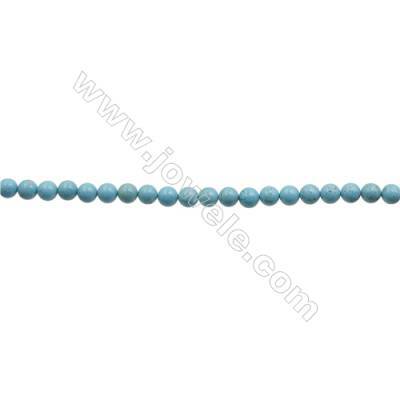 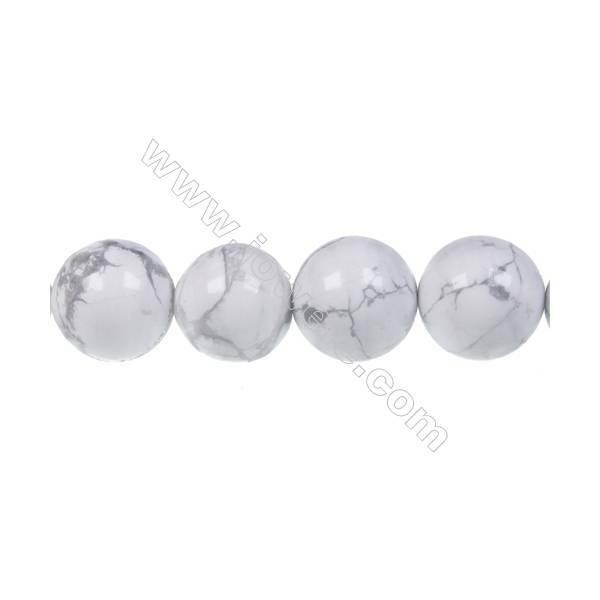 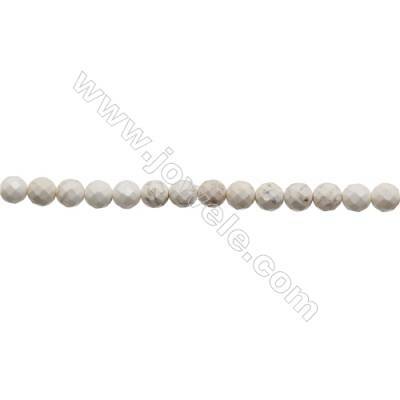 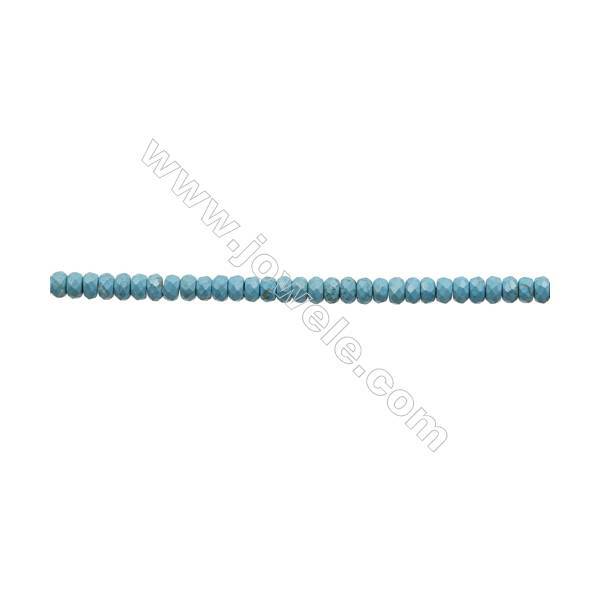 White Howlite round strand beads, Diameter 14mm, Hole 1.5 mm, 28 beads/strand 15~16"
White howlite round strand beads, Diameter 12mm, Hole 1.5 mm, 32 beads/strand 15~16"
Frosted Howlite Beads Strand Faceted Round Diameter 6mm hole 1mm about 60 beads/strand 15~16"
Frosted Howlite Beads Strand Round Diameter 8mm hole 1mm about 47 beads/strand 15~16"
Frosted Howlite Beads Strand Faceted Round Diameter 10mm hole 1mm about 38 beads/strand 15~16"
Natural Howlite Beads Strand Twisted Rhombus Size 13x13mm hole 1.5mm about 22 beads/strand 15~16"
Natural White Howlite Beads Strand Oval Size 10x14mm hole 1mm about 30 beads/strand 15~16"
Natural Howlite Beads Strand Faceted Round Diameter 3mm hole 0.6mm about 117 beads/strand 15~16"
Howlite Round Beads Strand Dyed Blue Diameter 4mm Hole 0.6mm about 96 beads/strand 15~16"
Howlite Round Beads Strand Dyed Blue Diameter 6mm Hole 0.6mm about 66 beads/strand 15~16"
Howlite Round Beads Strand Dyed Blue Diameter 8mm Hole 1mm about 50 beads/strand 15~16"
Howlite Round Beads Strand Dyed Blue Diameter 10mm Hole 1mm about 40 beads/strand 15~16"
Howlite Round Beads Strand Dyed Blue Diameter 12mm Hole 1.2mm about 33 beads/strand 15~16"
Howlite Round Beads Strand Faceted Diameter 6mm Hole 0.8mm about 66 beads/strand 15~16"
Howlite Round Beads Strand Faceted Diameter 10mm Hole 1mm about 40 beads/strand 15~16"
Faceted Round Howlite Beads Strand Dyed Blue Diameter 4mm Hole 0.6mm about 96 beads/strand 15~16"
Faceted Round Howlite Beads Strand Dyed Blue Diameter 6mm Hole 0.8mm about 66 beads/strand 15~16"
Faceted Round Howlite Beads Strand Dyed Blue Diameter 10mm Hole 1mm about 40 beads/strand 15~16"
Faceted Round Howlite Beads Strand Dyed Blue Diameter 12mm Hole 1.2mm about 33 beads/strand 15~16"
Faceted Abacus Howlite Beads Strand Dyed Blue Size 3x4mm Hole 0.6mm about 133 beads/strand 15~16"
Howlite Abacus Beads Strand Dyed Blue Faceted Size 4x6mm Hole 0.6mm about 100 beads/strand 15~16"
Howlite Abacus Beads Strand Dyed Blue Faceted Size 5x8mm Hole 0.8mm about 83 beads/strand 15~16"
Howlite Abacus Beads Strand Dyed Blue Faceted Size 6x10mm Hole 0.8mm about 66 beads/strand 15~16"
Howlite Abacus Beads Strand Dyed Blue Size 2x4mm Hole 0.6mm about 200 beads/strand 15~16"
Howlite Abacus Beads Strand Dyed Blue Size 3x6mm Hole 0.6mm about 133 beads/strand 15~16"
Howlite Abacus Beads Strand Dyed Blue Size 5x8mm Hole 0.8mm about 80 beads/strand 15~16"
Howlite Teardrop Beads Strand Dyed Size 20x30mm Hole 1mm about 13 beads/strand 15~16"
Howlite Oval Beads Strand Dyed Blue Size 8x10mm Hole 0.8mm about 40 beads/strand 15~16"
Howlite Oval Beads Strand Dyed Blue Size 8x12mm Hole 0.8mm about 33 beads/strand 15~16"
Howlite Oval Beads Strand Size 8x10mm Hole 0.8mm about 40 beads/strand 15~16"
Howlite Oval Beads Strand Size 8x12mm Hole 0.8mm about 33 beads/strand 15~16"
Howlite Oval Beads Strand Dyed Blue Size 13x18mm Hole 1mm about 22 beads/strand 15~16"
Howlite Rondelle Beads Strand Dyed Blue Diameter 12mm Hole 0.8mm about 33 beads/strand 15~16"